on Wednesday, 07 February 2018. A large new planting scheme to be achieved in Cumbria. on Saturday, 13 August 2016. 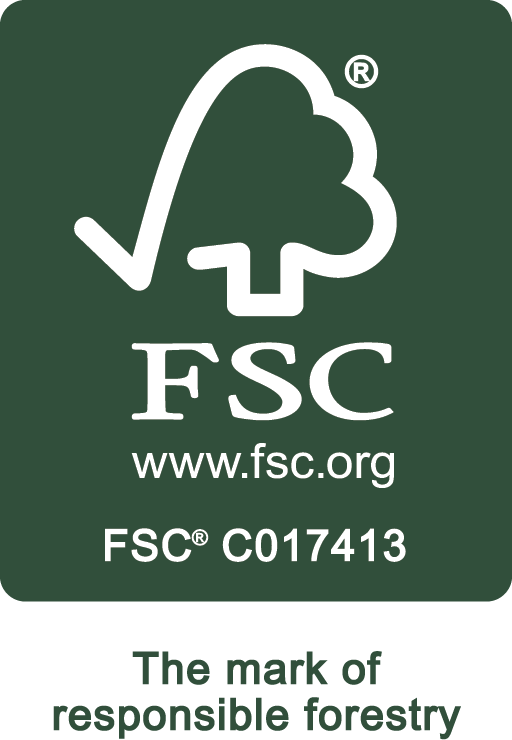 Being fully FSC® Registered, P Irving and Sons procure all our timber from well managed and controlled woodlands. We are conscious about future resources and will continue sourcing our raw timber materials from responsible landowners and certiﬁed woodlands with planned re-planting and regeneration strategies.